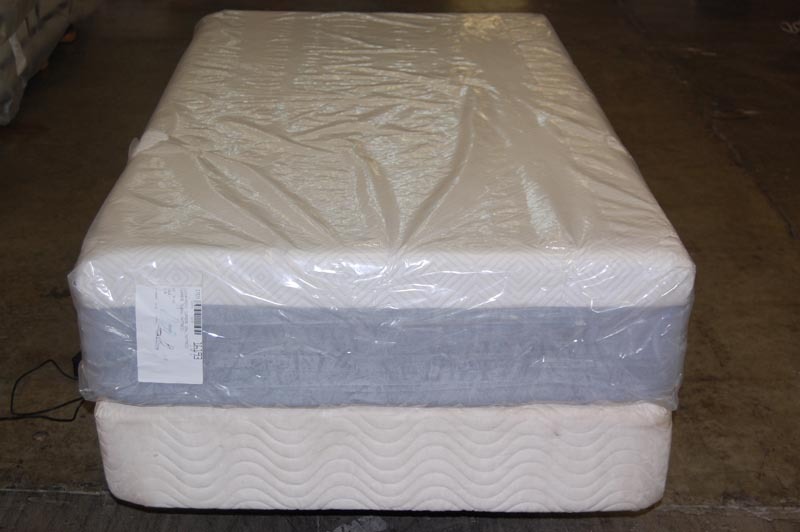 Home Blog Mattress World Northwest Warehouse Sale! 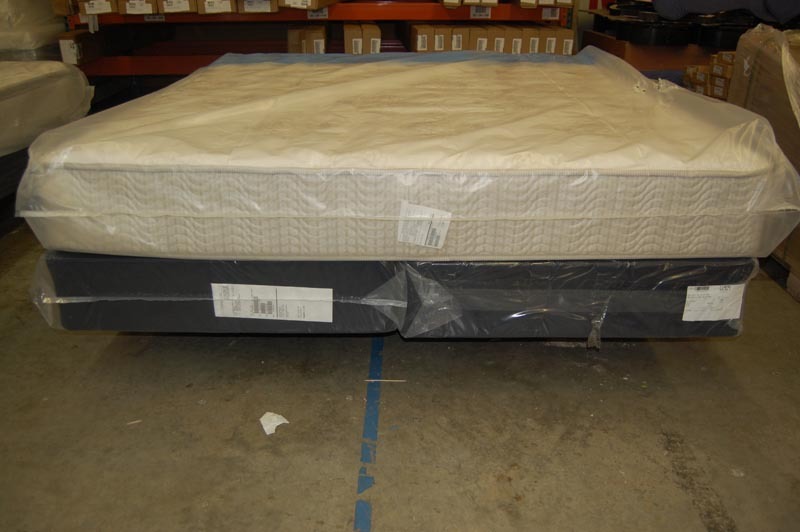 Mattress World Northwest Warehouse Sale! 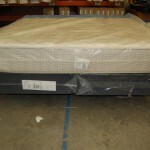 Save big on customer returns and last year models! 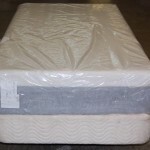 We have Sealy, Simmons, Englander, Comforpedic and more. 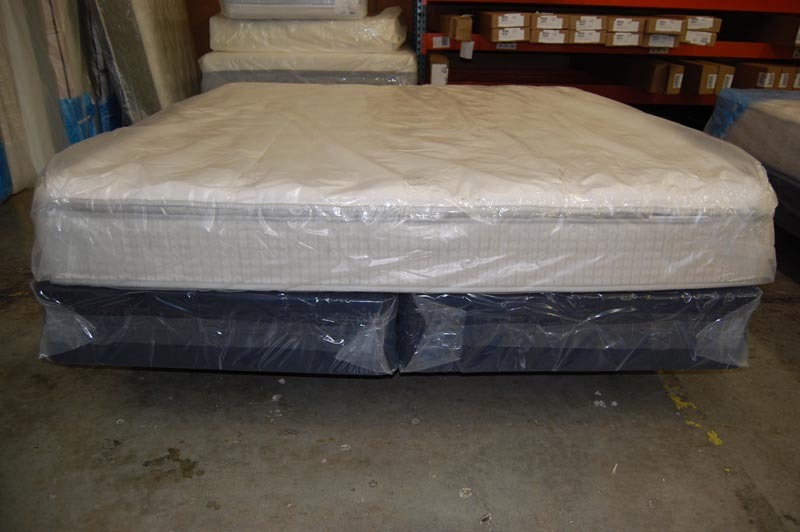 You can choose from spring mattresses, latex mattress and memory foam. 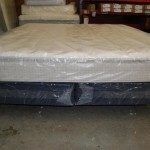 Come on down and see us.